We are sure that all of you can relate to this feeling. In today’s busy daily life full of hustle and bustle, it becomes nearly impossible to remember to keep up with your beauty regimen. Due to the inability to pay attention to the beauty needs of your face and body, you are automatically damaging your overall beauty and bringing about negative effects on your body. 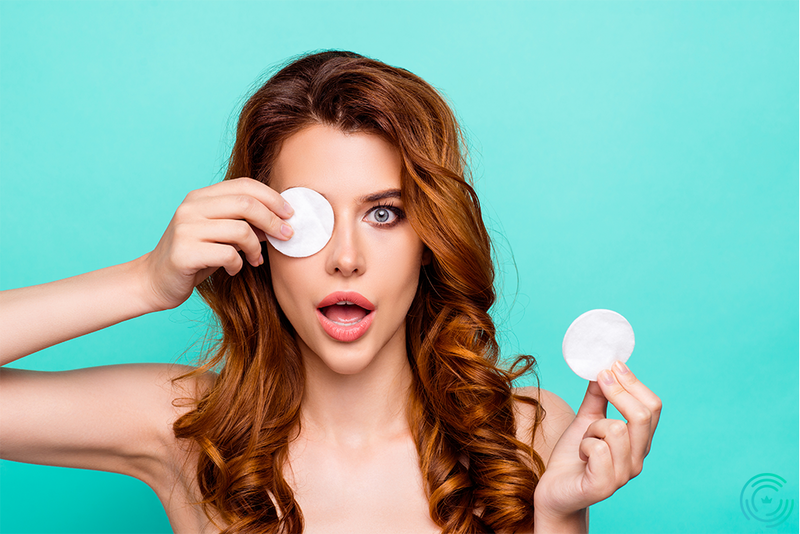 However, luckily for all those busybodies out there, here is a little helping hand with a bunch of very simple tips on how to never miss your beauty regimen. This way, you can stay beautiful with these easy tricks. 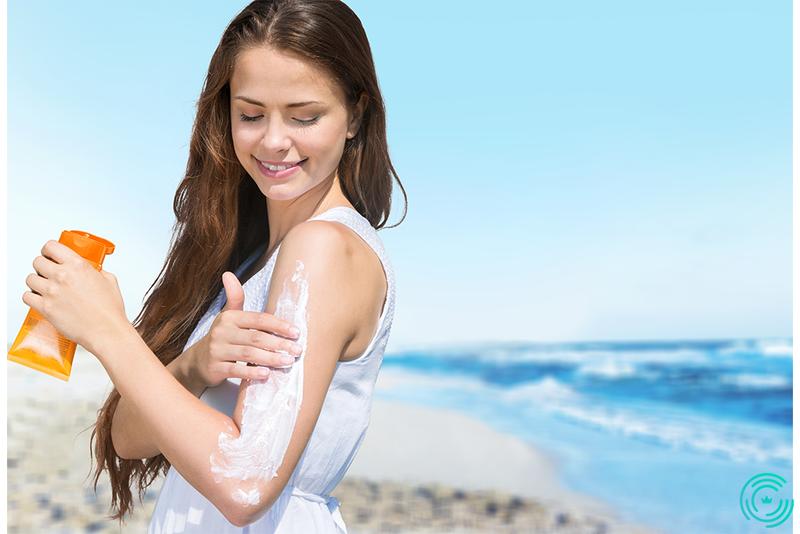 It is important to put on sunscreen when you are about to go out in order to protect your skin from the harmful effects of the sun. The dangerous rays of the sun can burn your skin, and even cause slow damage to it from the inside, making it lose all hydration, elasticity, and strength. Those effects make your skin look weak and older than your actual age. Even though it seems like the most difficult task in the entire world to remove all of your makeup from your face when you finally come home after a long, tiring day, it is actually a necessity to make your skin free of makeup, leaving it light and fresh. 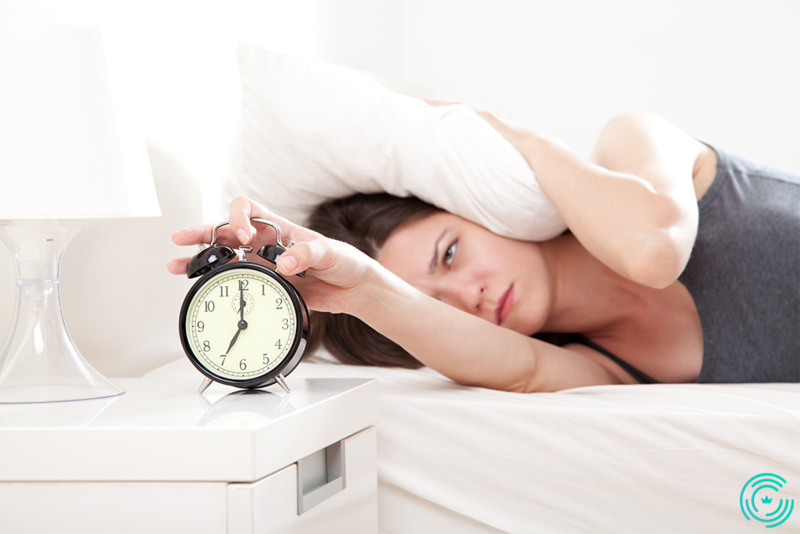 If you keep the coats of makeup overnight, they might settle in, blocking your pores and causing acne. Flossing is one of the easiest things to add to your daily routine. 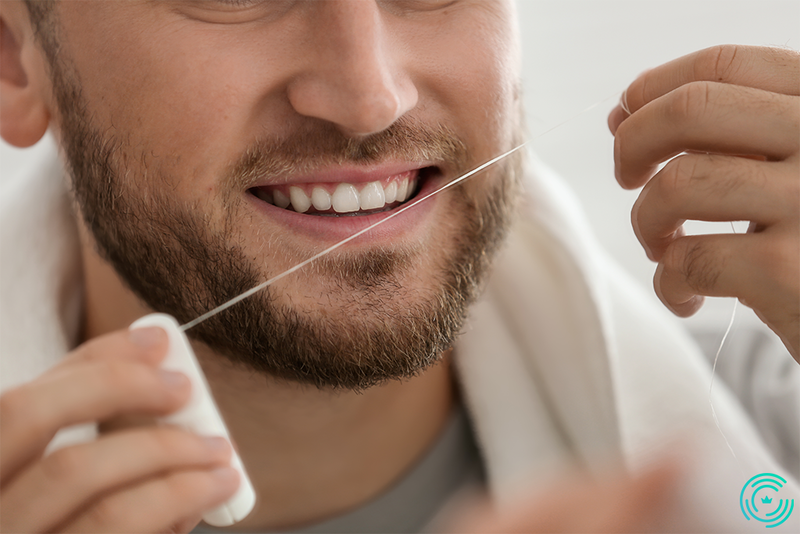 Just a string of floss can help add cleanliness, brightness, and confidence to your smile which is of course beautiful. Moisturized skin is one of the most essential needs of your body. Dry and cracked skin can cause many skin problems and irritation. 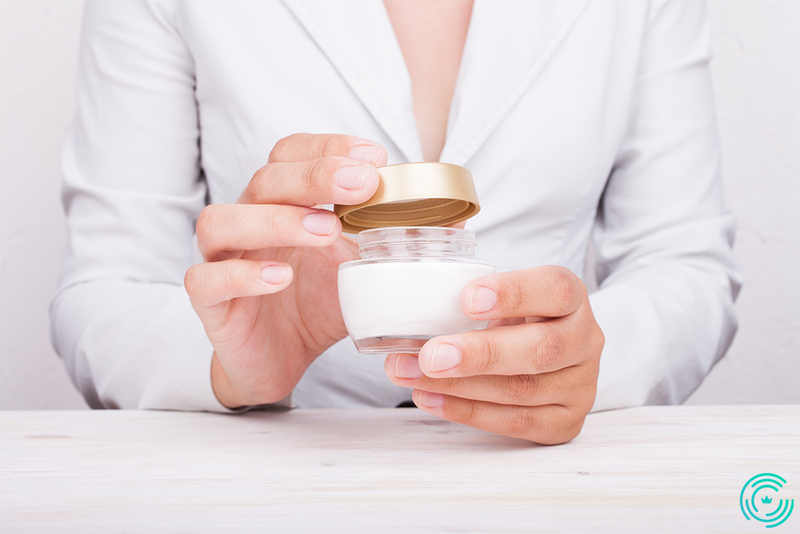 Moisturizing it once or twice daily can help you have smooth, soft, and healthy skin and make it look fresher. 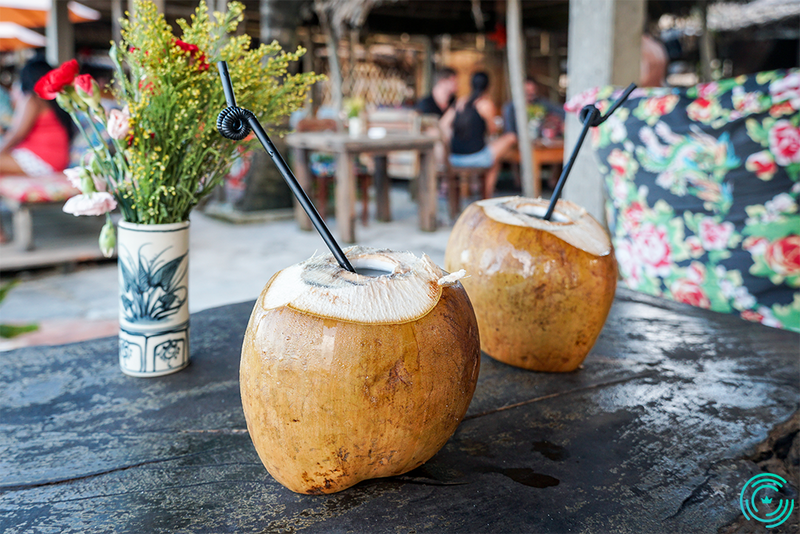 Water is one of the starter needs for a human being to survive; drinking the right amount of water is needed for a person to stay healthy and fit. Staying hydrated in all conditions can help your body function properly and keep your skin alive. Adding a few bottles of water in your daily routine can make a positive change in your health and life. Now that you have this handy guide that will tell you how to never miss your beauty regimen, make sure to make it your best friend and keep it in your mind, so that you never forget to give your face and body the love they deserve. Even though it seems like a very time taking a job that is nearing the border of impossible, following your beauty routine can actually be an easy task. So read through this guide and memorize it so that you can take the time out of your busy daily life to give some care and attention to your face and body, keeping their beauty alive, fresh, and ever living.